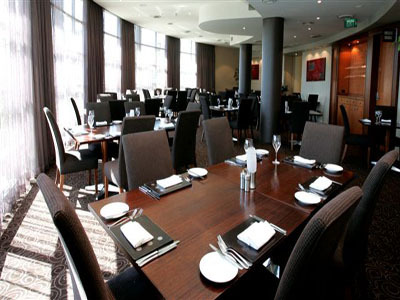 This 4.5 star luxury hotel is near Sydney's second largest business district, just 200 metres from Rosehill Train Station and 5 minutes from Westfield Parramatta Shopping Centre. It is a great venue for a relaxing Christmas or New Year’s break with 2 restaurants and 3 bars including the outdoor Winning Post Sports Bar. From here you are only half an hour from the parties, celebrations and, of course, the NYE fireworks at the Harbour foreshore, the Royal Botanical Gardens, Circular Quay and The Rocks. You are even closer to fantastic family friendly vantage points at Drummoyne and Iron Cove on the Parramatta River and there are fireworks, performances and activities all day locally. 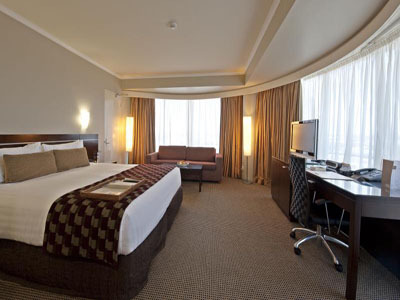 Rydges Parramatta offers rooms to suit any trip, from romantic and luxurious Superior Queen Rooms to the spacious Panorama Suite, perfect for a family New Year’s break in Sydney, sleeping up to 4 guests with great views of the Rosehill Racecourse. One Queen Bed. Air conditioning, modern ensuites, LCD TV and Foxtel. Two Double Beds. 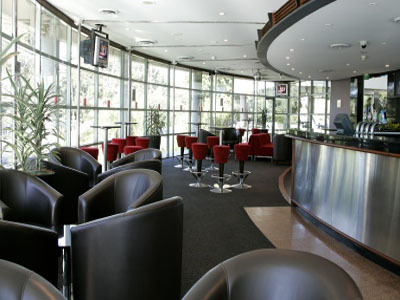 Air conditioning, modern ensuites, LCD TV and Foxtel. One King Bed. Air conditioning, modern ensuites, LCD TV and Foxtel. One King Bed. 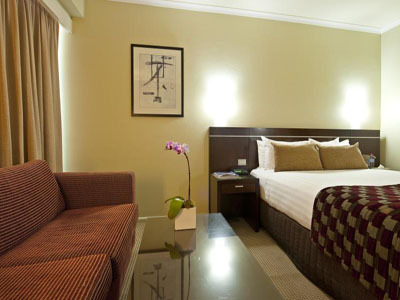 Luxurious suite with air conditioning, modern ensuites, LCD TV and Foxtel. 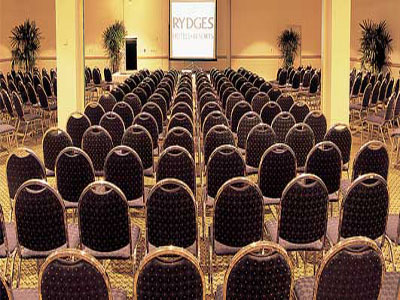 Directions to parking: Rydges Parramatta features complimentary off-street parking. We also have limited under-cover parking available at a minimal charge. 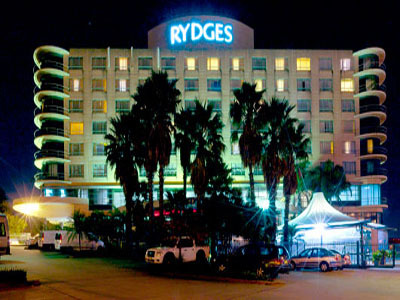 Rydges Parramatta is 8 out of 10 based on 1 customer votes & Yelp reviews.